Five Flavours Film Festival marks its jubilee edition by publishing "Silent Explosion. 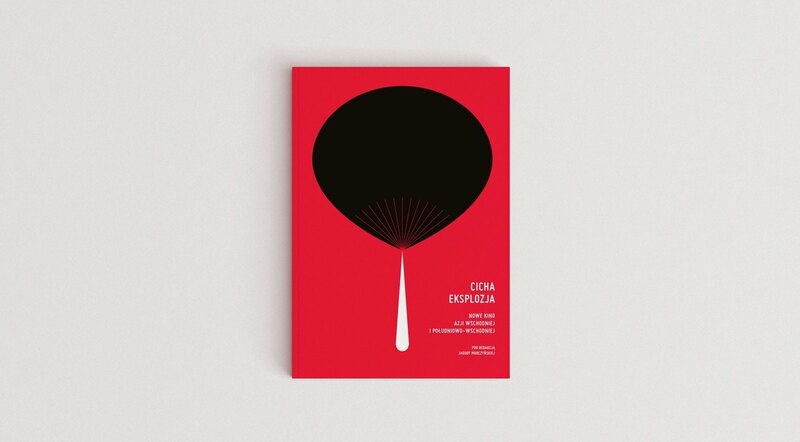 New Cinema of East and Southeast Asia" edited by Jagoda Murczyńska. The 10th edition of the Festival is a great opportunity to reflect on the variety of cinema and popculture in East and Southeast Asia, and on its importance to the world. Twelve new essays by Polish and foreign experts highlight the most interesting contemporary phenomena and trends, and show the new cinema's rootedness in the local traditions. The essays focus both on auteur cinema and genre films made for mass audiences. The 21st century is the time of revolutionary changes for Asian booming cinematographies. Obscure, independent Malaysian filmmakers storm international festivals, Korean genre cinema gains throngs of fans worldwide, and the Chinese blockbusters make breathtaking profits. We hear the voices of filmmakers from small cinematographies, like Burma and Cambodia, who use films to tell their regions' stories from their own perspective. This trailblazing book devoted to the cinematographies of East and Southeast Asia, published for the 10th edition of Five Flavours Film Festival, shows the current film trends in a wide cultural, historical and social perspective. The authors describe the most interesting phenomena in this fast-developing region: the local aesthetics, the rootedness in cultural traditions, and the global trends which radically change the ways of film industry. They inspect the Korean popculture, the murky poetics of Thai horrors, the strength of Indonesian action cinema, and the irresistible charm of independent Japanese films, highlighting the undervalued phenomena which redefine the language of contemporary cinema. "Silent Explosion. 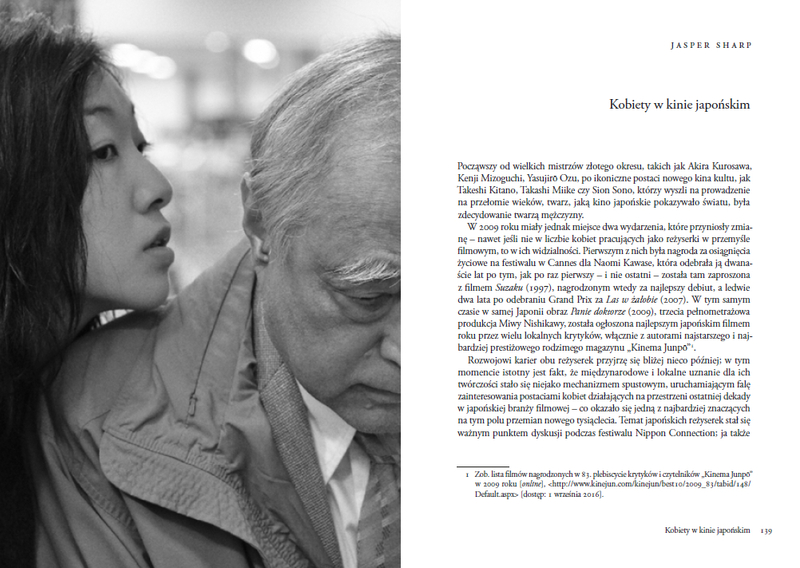 New Cinema of East and Southeast Asia" edited by Jagoda Murczyńska, is published by Arteria Art Foundation, the organizer of Five Flavours Film Festival, in co-operation with Korporacja Ha!art. 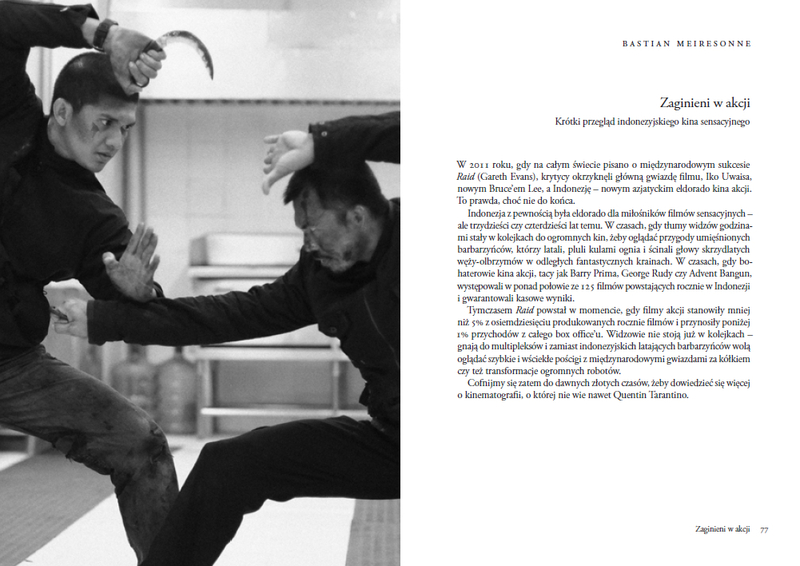 The book premieres on the first day of the 10th edition of Five Flavours – November 16th. Advance sale begins on November 2nd at piecsmakow.pl and ha.art.pl. The publication is financially supported by the Warsaw City Council, Polish Film Institute and Hong Kong Economic and Trade Office, Central and Eastern Europe.